Base material: wood or plastic. KCN EasyStop are stripes with a non-slip synthetic-rubber coating which are used to secure loads in the transport compartment/trunk. The stripes prevent containers or objects from drifting and sliding. KCN EasyStop has a constant quality – even after multiple use – with regular cleansing. The coating has a Fraunhofer Institute IML certified coefficient of sliding friction of up to μ≥ 0.7. 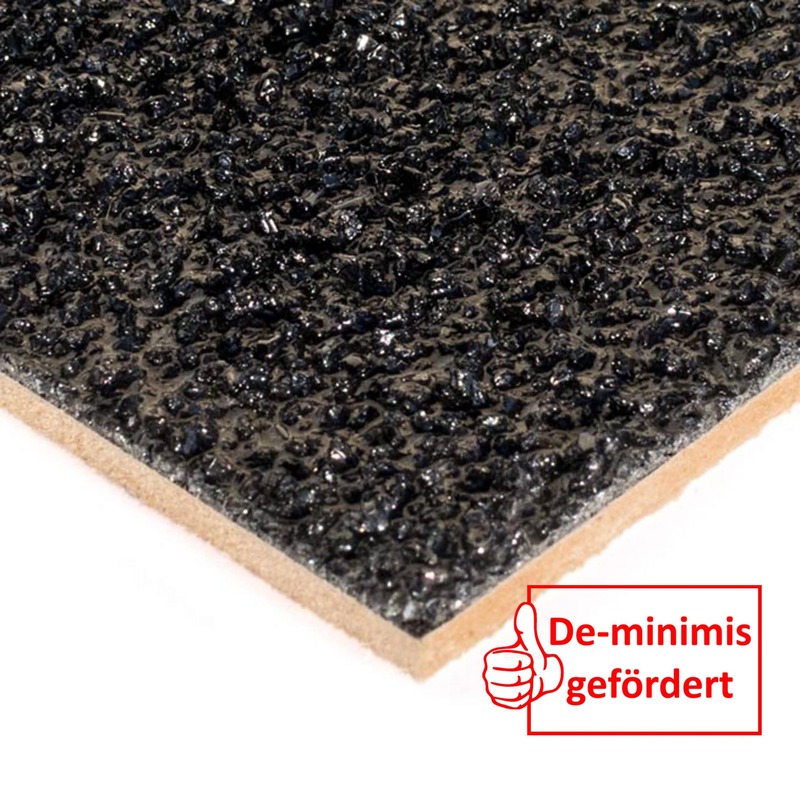 Due to their special structure, KCN EasyStop stripes can be applied to almost all surfaces (wood, plastic, carpet, etc.). 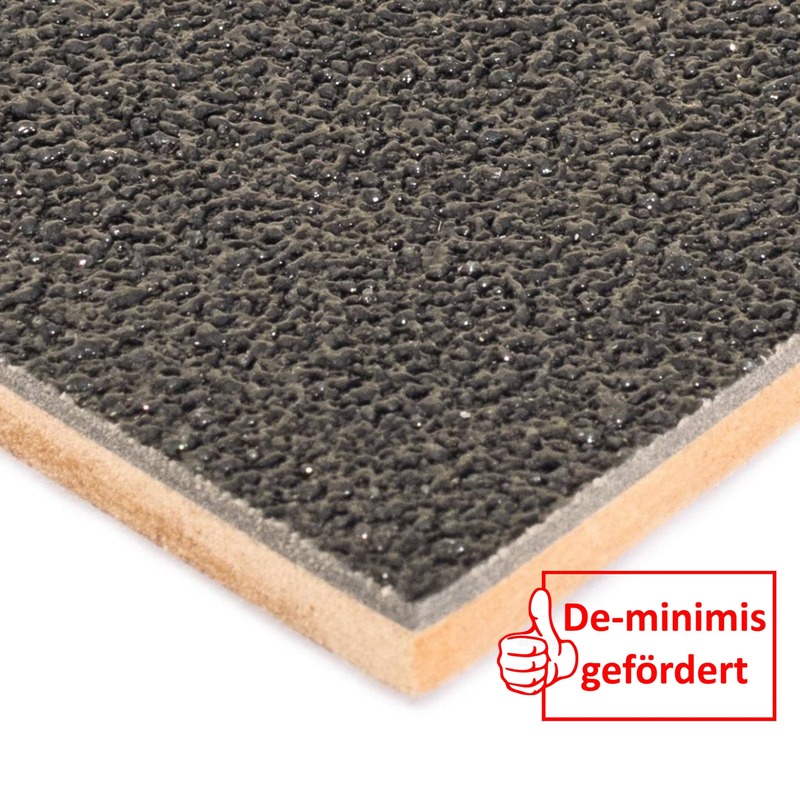 KCN EasyStop stripes are a new development made of a high-quality and durable material as an alternative to rubber mats and pads. 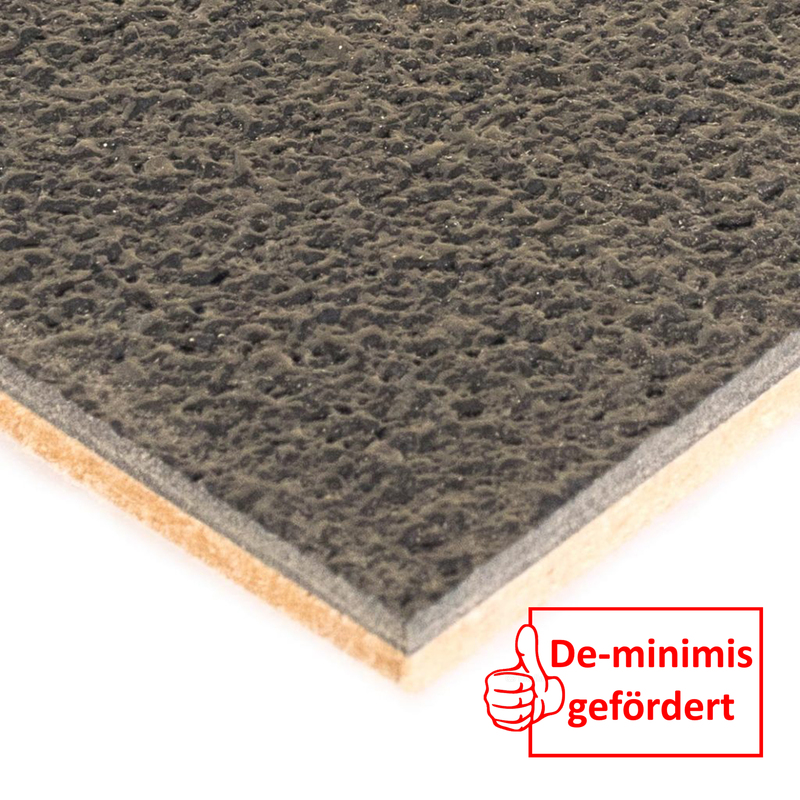 Easy handling: insertion without fastening or gluing; can be easily cleaned e.g. in the dishwasher. Can easily be placed in loading areas. KCN EasyStop is an inexpensive solution, as no installation is required. 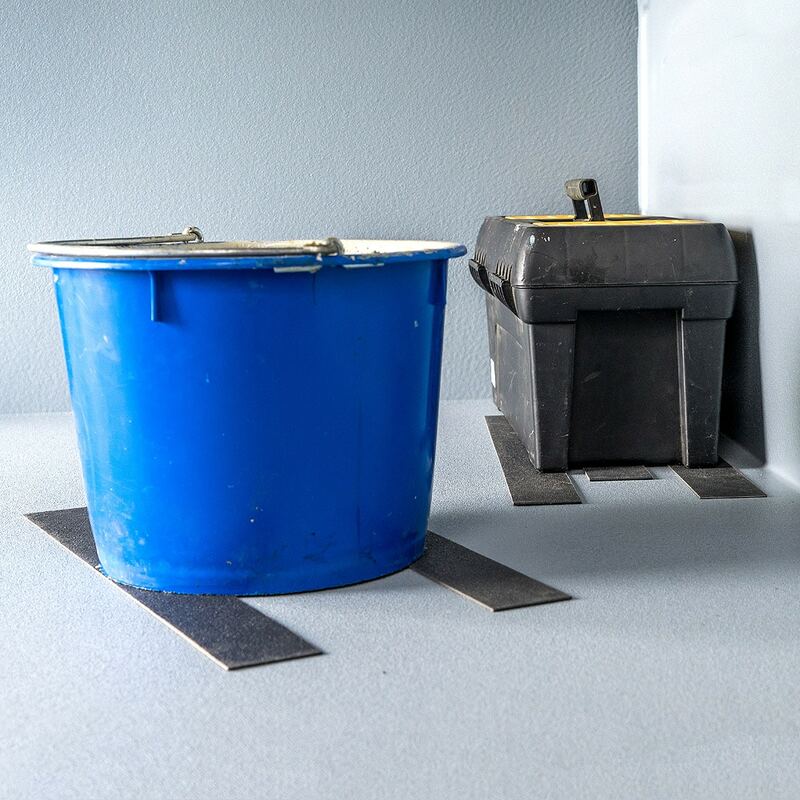 The anti-slip surface structure creates an optimal position for baskets, buckets, boxes, etc. for load securing. Hygienic cleaning, e.g. in the dishwasher.